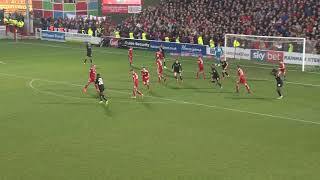 Highlights of the Reds' trip to Devon. Brief highlights as the Reds edged out the Shrews at Oakwell. 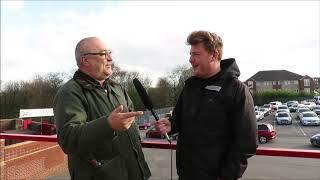 Our bitesized take on the Reds versus the Shrews at Oakwell. 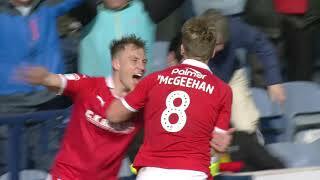 Highlights from Oakwell as the Reds saw off the Cod Army in a six-goal thriller. 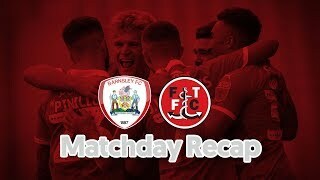 Our bitesized review of a Barnsley FC matchday, this time from Oakwell as the Reds won out against the Cod Army. 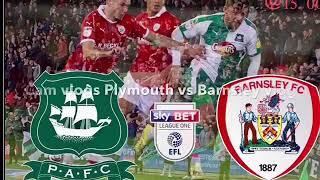 Plymouth Argyle v Barnsley FC - Strong Barnsley side! 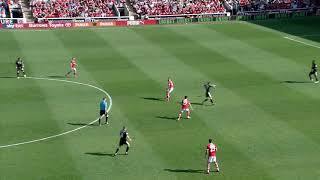 PAFC V BFC LIKE AND SUB. 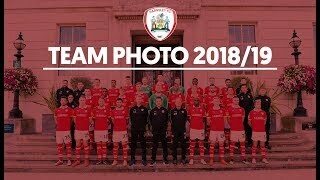 We went behind-the-scenes as Reds players and staff said cheese on the annual Team Photo day! 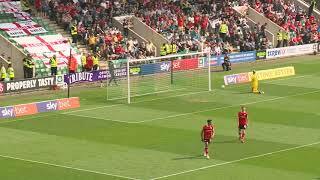 Brief highlights of the Reds' 4-0 thrashing of Peterborough United in Sky Bet League One. 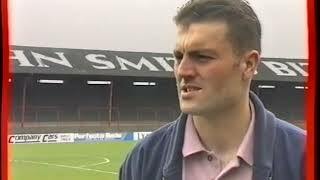 Check out how the Reds got on during training ahead of the Fleetwood Town fixture at Oakwell. 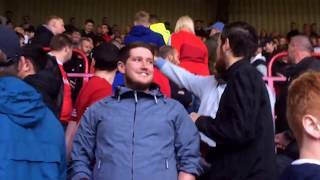 The key moments from Oakwell as the Reds faced the Blades in a South Yorkshire derby. 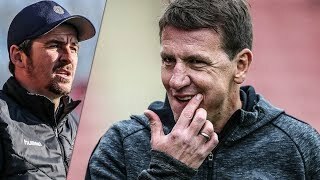 JOEY BARTON ASSAULTS BARNSLEY MANAGER !! 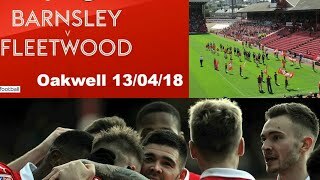 BARNSLEY 4-2 FLEETWOOD || BACK INTO SECOND PLACE !!! 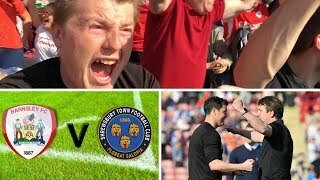 Best goals of the year! 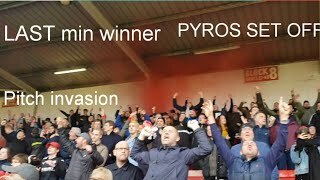 Highlights from the Wham Stadium as Barnsley met Stanley in Sky Bet League One. 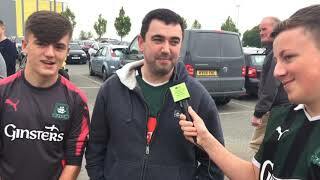 pafc #plymouthargyle #barnsleyfc #efl #skybetleagueone. 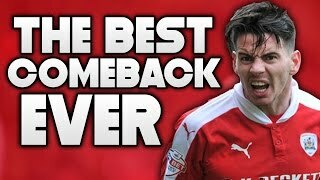 BARNSLEY FC - THE GREATEST COMEBACK STORY EVER! 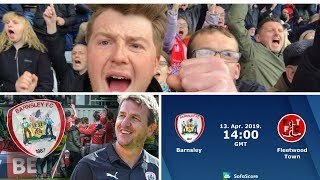 BARNSLEY FC 2015-16 BEST SEASON EVER! 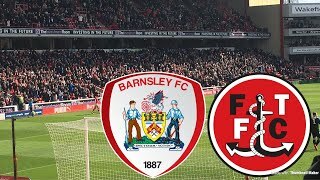 Yo guys safe travels to all the Barnsley fans good luck on promotion. 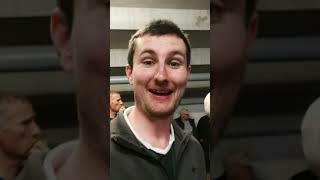 Subscribe to Barnsley vlogger subscribe if your new thank you !! 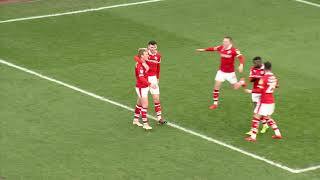 Highlights as the Reds ended 2018 in the perfect fashion at Oakwell. 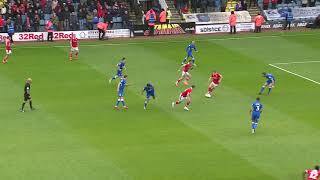 Highlights from Oakwell as the Reds and the Sky Blues faced off in Sky Bet League One. 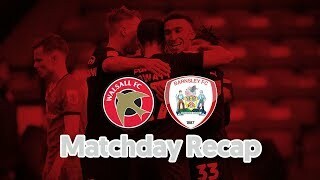 Our bitesized look back at a Reds match day, as we travelled to Walsall in Sky Bet League One action! 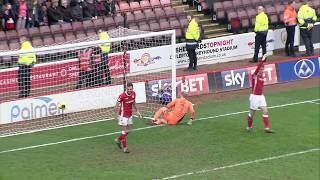 Brief highlights as the Reds snatched a late victory against Walsall. 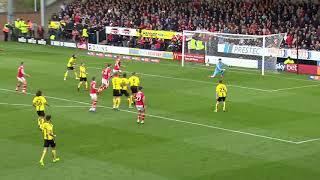 Highlights from Oakwell as the Reds extended their unbeaten run to 10 games. 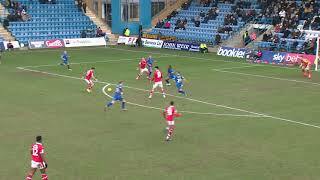 Highlights of the Reds' thumping of Gillingham in Sky Bet League One. 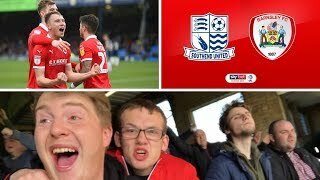 Highlights of the Reds' victory in Southend!